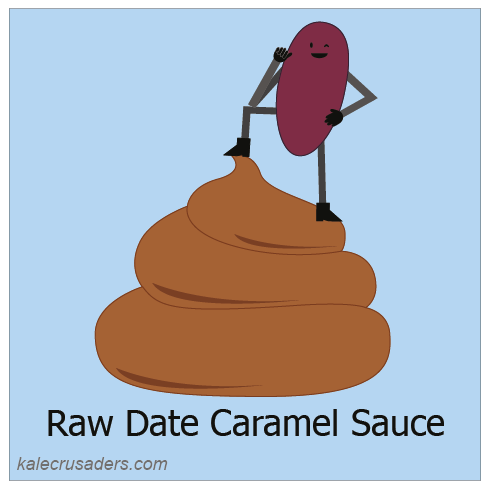 Date has the power to transform himself into sweet, sweet caramel sauce. Please check out Sarah McCin's Raw Caramel Sauce at The Sweet Life and consider pairing it with some Banana Soft Serve. P.S. Many thanks to @ezovski for pointing out the uncanny resemblance between Date's silhouette & Block Island, RI.